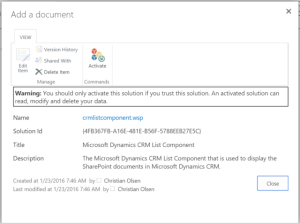 Document Management can be set up in Microsoft CRM using SharePoint and a List component which you have to add. 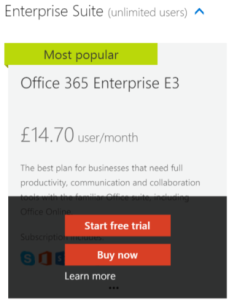 This blog shows how to set up this useful component using online trial instances of the software. 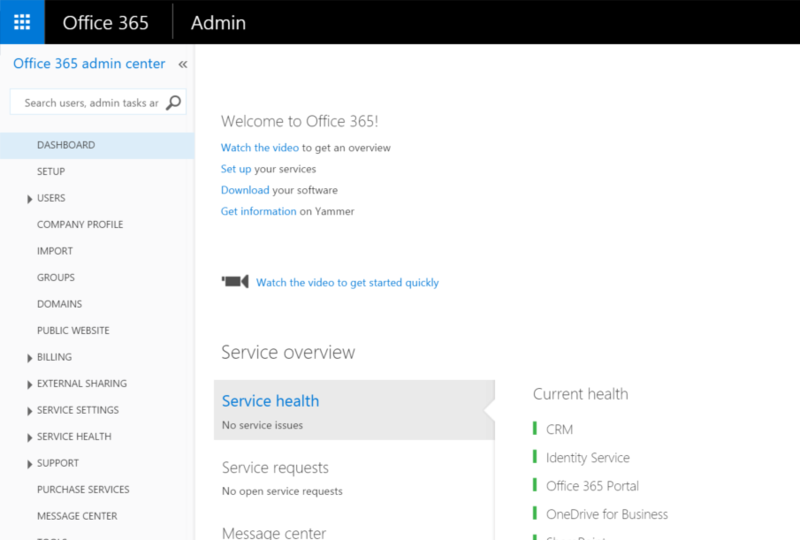 IMPORTANT – The first thing to know is that both of these must be operating under the same Office 365 instance to work. 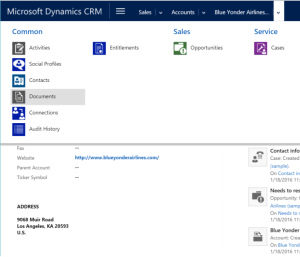 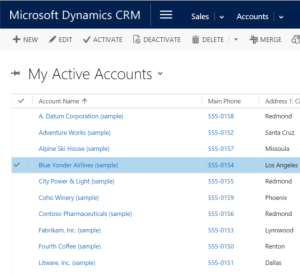 If you want to try this out first using trial versions you need to first take out a trial version of Microsoft CRM. 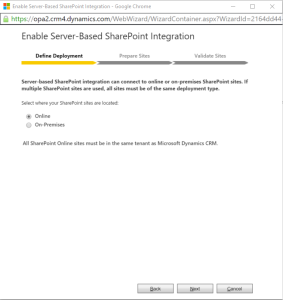 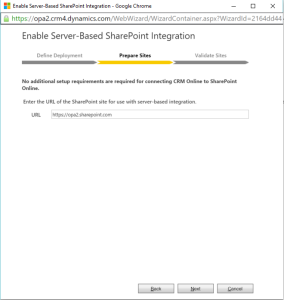 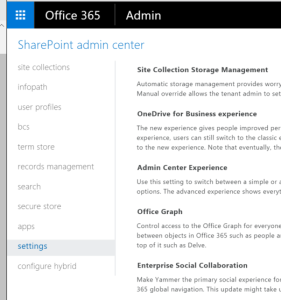 Add a trial version of a product that incorporates SharePoint (SharePoint itself is not available as a trial) e.g. 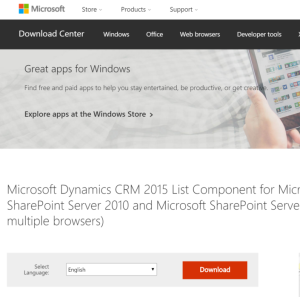 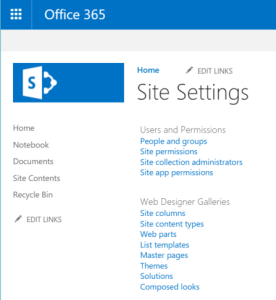 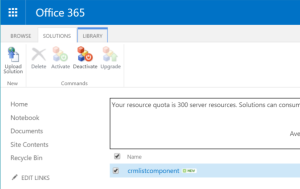 This list component can then uploaded to your SharePoint solution once you are ready. 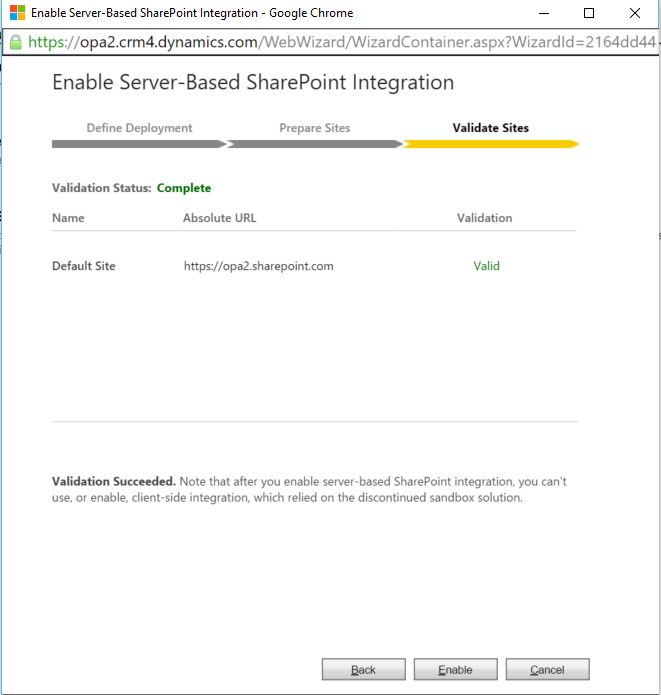 Unfortunately the ability to upload solutions is not available as a default in SharePoint and you need to enable it first. 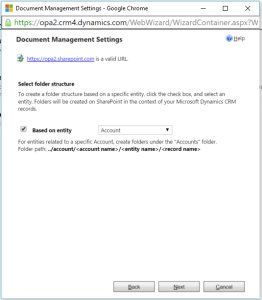 In the settings page scroll down to the custom scripting options as shown below. 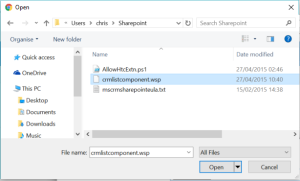 IMPORTANT – enabling custom scripting required to upload solutions takes 24 hours for SharePoint Online, so you will have to wait a day before you can actually see this option and upload the list component. 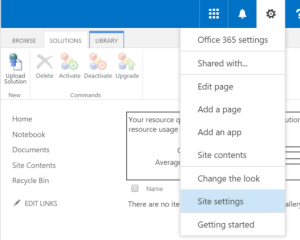 Now that you have enabled custom scripting (and you have waited the 24hrs) additional setting options appear that allow you to upload a solution. 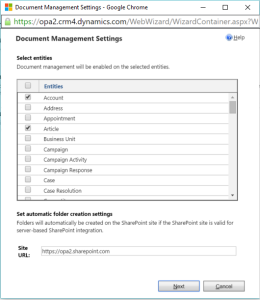 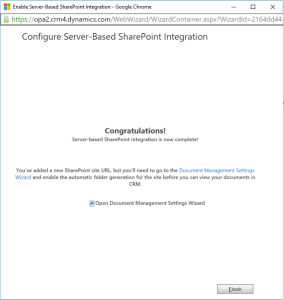 That’s is you all set up and working with SharePoint document management! 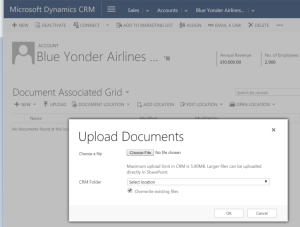 This functionality is great because it also means that non CRM users can interact with the document library. 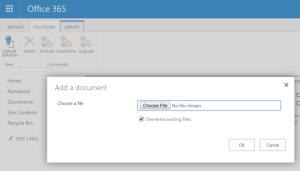 However, careful consideration needs to be given to giving appropriate access to client records.